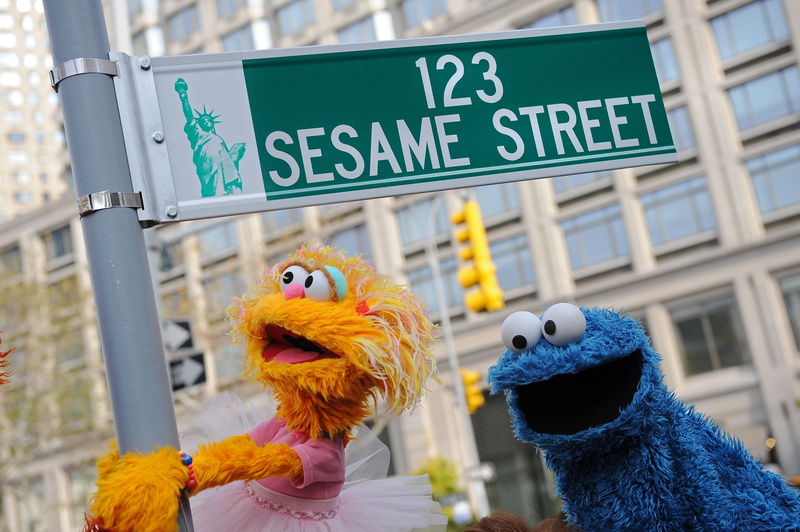 Now kids can potentially take a class to find out how to get to Sesame Street, thanks to a fresh $1.4 million in new funding for Outschool and its online learning marketplace from investors led by Sesame Street’s venture partnership with Collaborative Fund. Outschool, which graduated from the 2016 Winter batch of Y Combinator, has pivoted a bit from its original pitch as a go-to shop for homeschooled kids to take classes online. The company is now billing itself as an online marketplace where anyone (who’s been vetted by the company) from professional teachers to everyday professionals can sell modular, online, live-streamed classes to students from kindergarten through high school. The pitch was attractive enough to get the company to Sesame Street… or at least to Collab+Sesame, the venture capital investment vehicle that’s a partnership between the Sesame Workshop (the nonprofit organization behind Sesame Street) and Collaborative Fund (a venture capital fund focused in part on social impact). Additional investors in the round included Y Combinator, SV Angel, Caterina Fake, FundersClub, Spectrum 28 and Learn Capital. About two years ago Sesame Workshop got approval to invest a certain portion of its operating reserves into startups under the guidance of Tanya Haider. As the company’s executive vice president for strategy, research and ventures, Haider has been actively looking for partners and investment opportunities that operate at the nexus between the way children learn and play. Indeed, Outschool’s classes are a mix of the practical, odd, oddly practical and sublimely odd in one relatively cheap online marketplace. Nathoo, an Oxford University-educated, former product manager at Square whose parents were both teachers, had long thought about applying technology to education. Along with his co-founder Nick Grandy, a former physics teacher and Airbnb’s first employee, Nathoo set out to create a marketplace that could apply to students the lifelong learning principles so popular among the tech crowd. “Looking at what Airbnb and Lyft are doing, we started thinking about a marketplace approach to online learning,” Nathoo told me. Both Nathoo and Grandy said that these courses open up a new world of learning to students everywhere, although most of the 20,000 enrollees in Outschool classes are based in either the U.S. or Canada. Private marketplace models have already proven successful in education. Teachers Pay Teachers was able to transform its idea of a marketplace where teachers could sell successful lesson plans to other teachers into a multi-million dollar business that’s raised gobs of money and turned teachers into cash-raining millionaires. At Outschool, anyone can apply to teach a class, but the would-be teachers are vetted by the company in a process that includes an interview to determine suitability. Every potential class description is reviewed by the Outschool team, as well, and the company has a standards policy and feedback opportunities for students and parents after each lesson. Teachers range from professional educators in public or private schools and college professors to grad students and hobbyists or professionals in particular careers, Nathoo says. Teachers set pricing, which can range from $5 per student to a much more hefty sum depending on the duration of the class, according to Nathoo. The next step for Outschool will be to begin having students build out portfolios that can be applicable beyond the class experience. As more and more people experiment with different ways to get talented people into jobs they want, an online portfolio that develops as a student continues on an educational path that they choose themselves could be incredibly compelling, Nathoo tells me. At Collab+Sesame, the thesis is one that definitely has appeal. “There are a ton of models for true strict high school and college and supplemental learning focused on adults,” says Lauren Loktev, the head of Collab+Sesame and a partner at Collaborative Fund . But Outschool is focused on developing interests and fostering a breadth of opportunities to learn outside of a linear classroom environment. That multidisciplinary and open approach enables children to pursue their interests in a more self-directed, and ultimately more interesting way, according to Loktev.